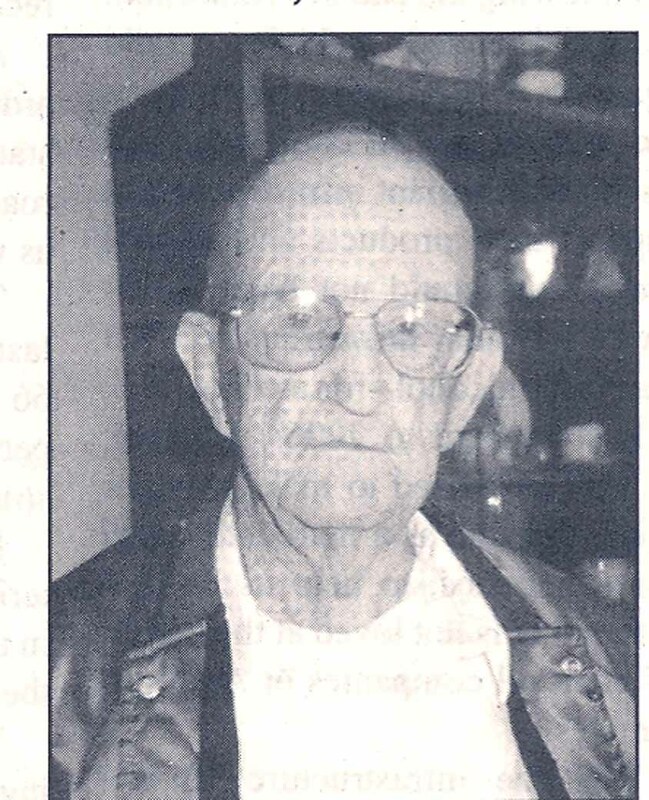 William (Bill) Lake was the son of Sebastian and Margaret (Currie) Lake.� He was born on July 1, 1921 in Sac City, Iowa and departed this earth on November 4, 2006.��� The Lakes have been long time residents of Iowa as Sebastian was born in Clinton, Iowa in 1889.� His grandfather William Lake, Jr. also lived most of his life in Clinton, moving there about 1856 after being born in Wales. Then in 1947, he fell in love and married Anna Jean Houdeshell in Carroll, Iowa.� They set up housekeeping in Sac City.� He found work at the Williams Mill and also at Hydrade in Storm Lake.� Later, about 1950 he began working for the State of Iowa in the Department of Transportation and gave them 34 years before he retired in 1985. Burial was at the Oakland Cemetery in Sac City.� His parents Sebastian and Margaret Lake, Jean and Jeanette his two sisters and a daughter Mary Louise Johnson, preceded Bill in death. Bill is survived by his wife, Anna Jean and sons, Mark and Bill, Jr.; eight grandchildren, 11 great grandchildren and many other extended family members.